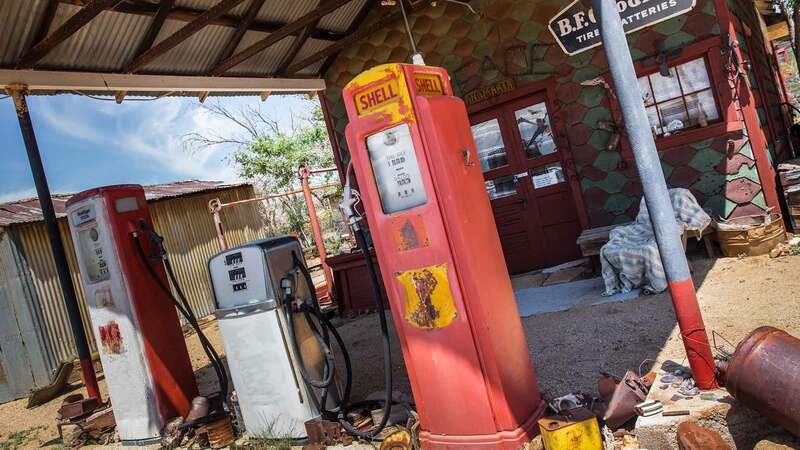 A gallon of (leaded) gas in the United States in 1960 cost only 31 cents! That sounds like an incredible bargain until you factor in inflation. 31 cents in 1960 is equivalent to $2.07 in the year 2007. The national average cost of a gallon of unleaded regular gasoline in 2007 was $2.78, or about a 34% increase over the average price in 1960. So, as expensive as gas seems today, the price of gasoline hasn’t really increased that much in real dollars in the past 50 years. UPDATE: The national average for a gallon of regular gasoline on April 28, 2008 was $3.60. This means that gas prices have increased 82 cents/gallon in the past year alone. This is a 30% real price increase in a single year. Or looking at it another way, the real increase in gas prices in a single year (from 2007 to 2008) is approximately the same percentage increase as the total increase for the preceding 47 years (1960 to 2007).